Federal prosecutors have charged 10 people, including four coaches, with using bribes to influence university basketball players. The government says the case exposes the dark underbelly of the sport. But fraud flourishes largely because the NCAA cartel refuses to pay athletes. Mar 16, 2017; Orlando, FL, USA; General view of a March Madness basketball prior to the game between the Maryland Terrapins and the Xavier Musketeers in the first round of the NCAA Tournament at Amway Center. The U.S. Attorney’s Office of the Southern District of New York unveiled fraud charges against 10 individuals on Sept. 26, including several coaches and an Adidas executive. 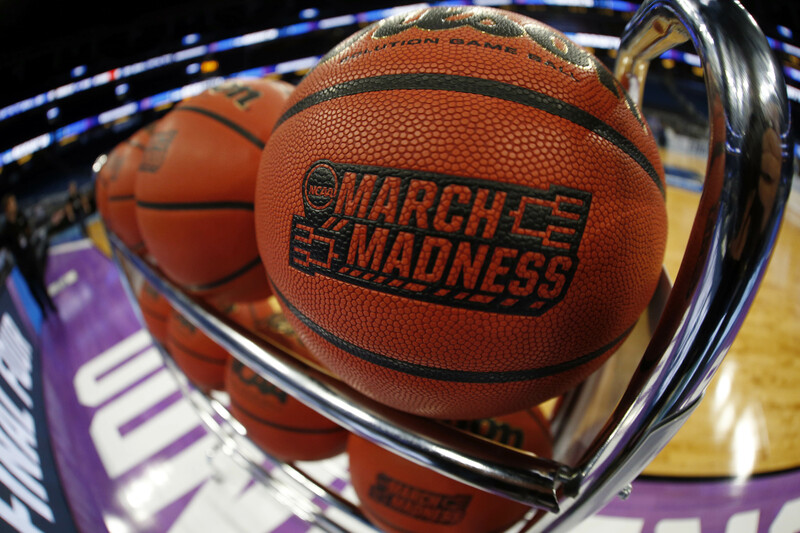 Prosecutors allege a scheme in which apparel executives, financial advisers and others bribed assistant college basketball coaches to send players their way. The Adidas executive was accused of giving money to a high-school basketball player’s family in exchange for his commitment to enroll at a Kentucky university sponsored by the sportswear company, and to sign with the company upon turning professional.